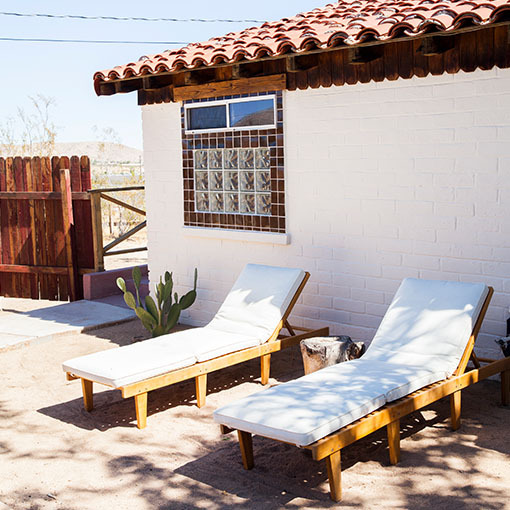 Located in-between the cactus-covered Colorado Desert & the arid Mojave, Joshua Tree’s landscape is unique. 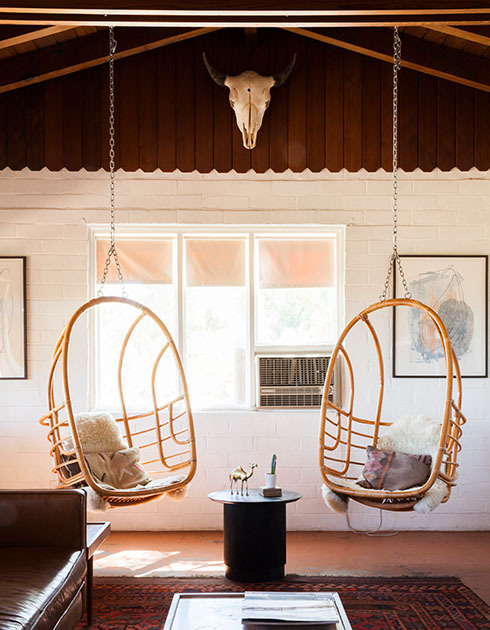 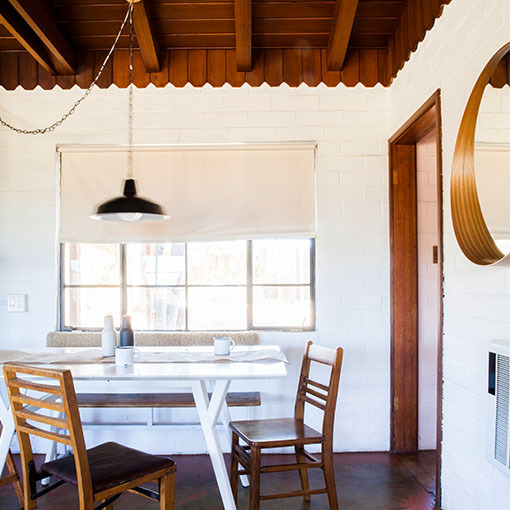 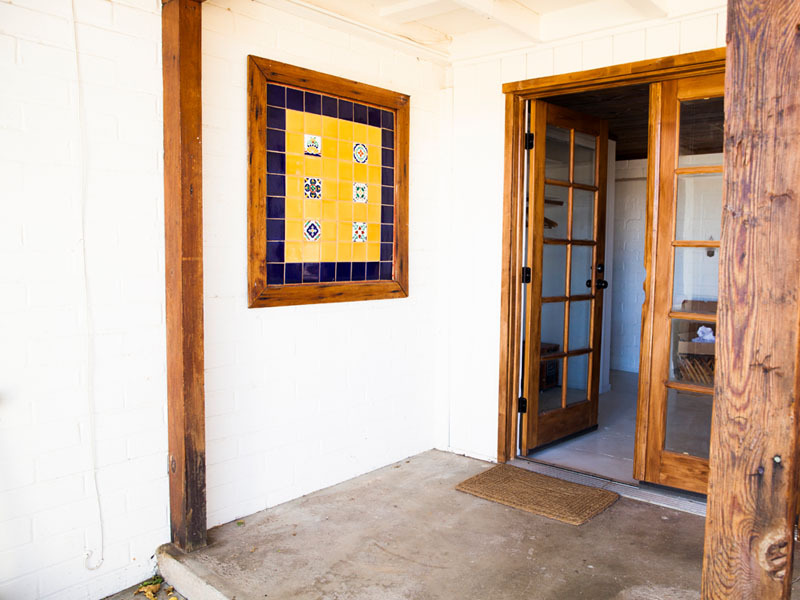 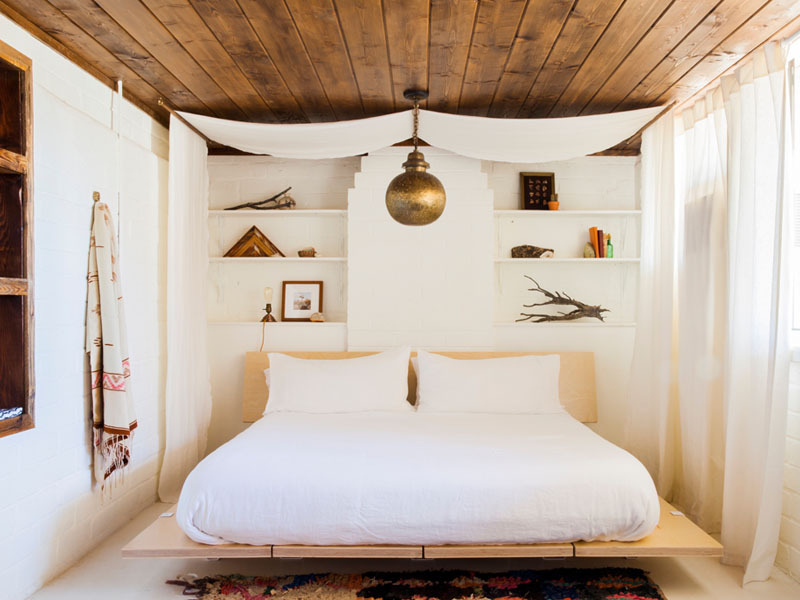 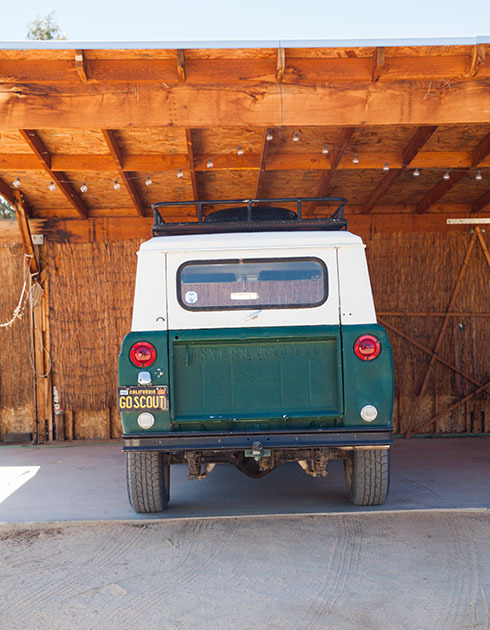 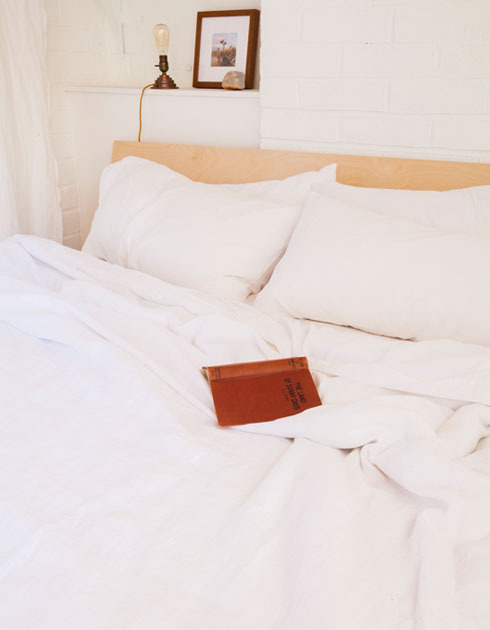 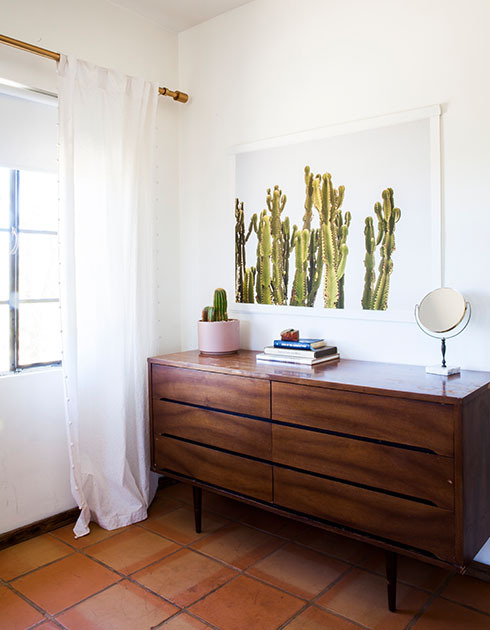 The Joshua Tree House is a peaceful oasis, well-reflecting the energy of the area. 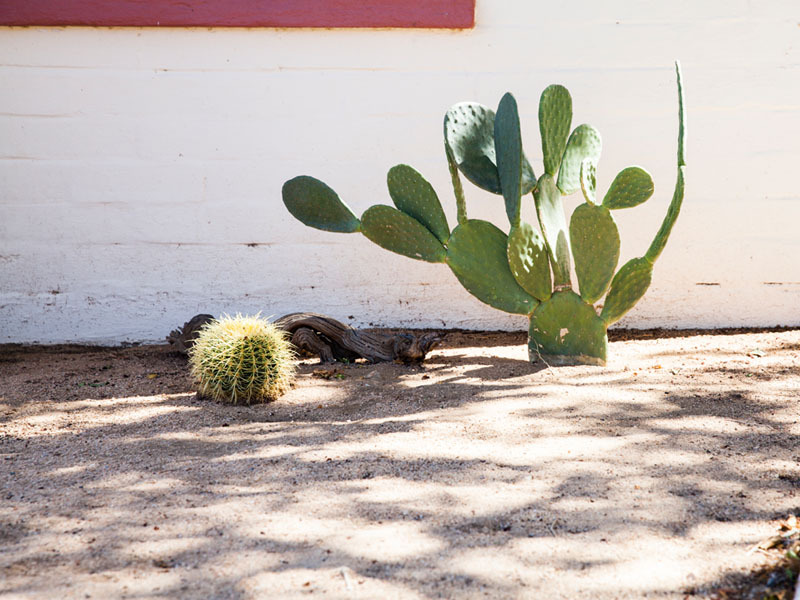 Be sure to pack your sunglasses & hiking boots to spend the weekend trekking through Hidden Valley or wandering amidst Cholla Cactus Garden. 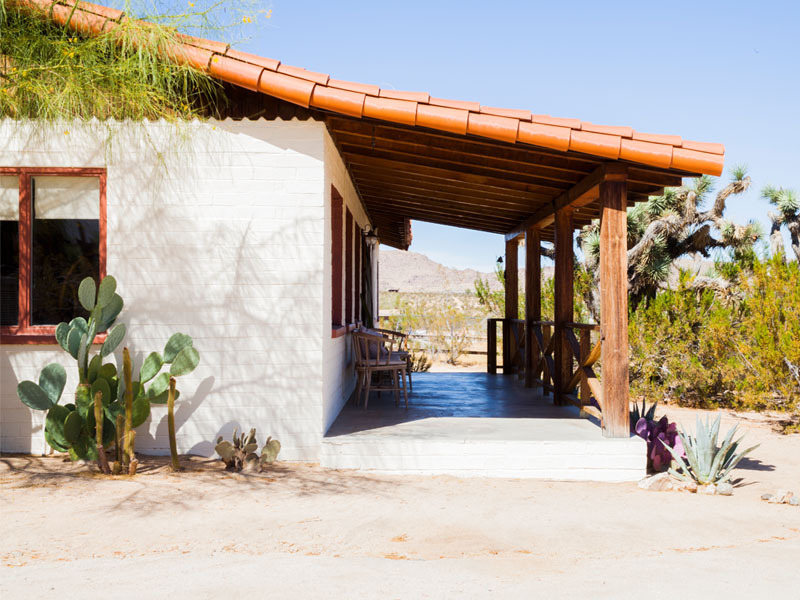 In the evening, unwind on the porch, and swap stories while the shadows of the Joshua Trees grow longer in the setting sun.